Cut the Tomatoes into 4 big pieces. Remove the pulp and chop it into tiny pieces. Keep the pulp aside. Take the Paneer and cut into 1/2″ cubes. Heat Oil and add the sliced Onions to it. Cook till it is light brown. Add Turmeric Powder, Red Chilli Powder and Salt to taste. Cook for around 1/2 a minute more. Add the tomato pulp and cook for another 2 minutes till it dries up. Next add the Paneer, Pudina (Mint Leaves)and the chopped tomato pieces. Add 3/4 tsp Garam Masala, cook for 2 more minutes and remove from fire. 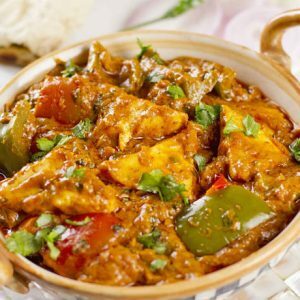 Feel free to comment or share your thoughts on this Pudina Paneer Recipe from Awesome Cuisine.